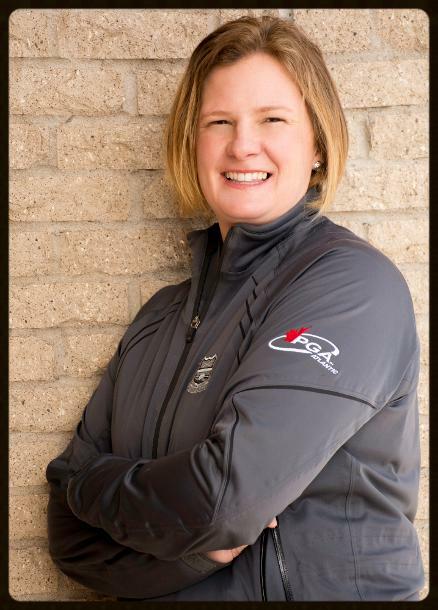 Proudly owned and operated by Sara Wilson, a PGA of Canada golf professional, an expert with over 20 years of experience in the golf industry. Her goal is to remove the barriers that prevent women from playing the game. As a member you will join a network of women of varying skill levels who enjoy organized, social golf at times that work for their lifestyle in a fun, non-competitive environment. 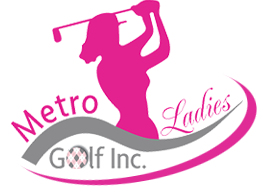 Simply stated, Metro Ladies gives you the confidence to step out on the first tee! Sara Wilson is a “Class A” PGA of Canada Golf Professional, an expert with over 20 years of playing and teaching experience. Sara grew up in Sudbury, ON and started playing and competing at the age of 13. She comes from a golfing family and her parents and older brother had a regular Sunday Tee Time at the Idylwylde Golf and Country Club. Sara serves as an Executive Board Member with the Nova Scotia Golf Association as Director of Player Development. She credits having a female golf teacher and role model while she was young to igniting her passion for the sport. She moved to Halifax to attend Dalhousie University where she completed a BA and played on the Women’s Hockey Team. She turned Professional in 1999 while working at Ashburn Golf Club, where she was employed for 14 years. Sara attained Class A status with the PGA of Canada in 2005 upon completion of her teaching requirements. During that time she also went on to receive a Certificate of Business Administration from Mount Saint Vincent University. Sara competed professionally alongside accomplished LPGA players like Lorie Kane, A.J. Eathorne and Alena Sharpe. Her most memorable moments in golf came when she scored 2 hole-in-ones in the same week! Sara demonstrates her passion for growing the sport by being responsive to the needs of her clients. She wants to make you a more confident, happier golfer! She is a busy mom to 3 amazing kids. Along with the tremendous support from her husband she manages to be an active volunteer in her community, serving on various community boards and coaching PeeWee hockey. 2018 – PGA of Canada Atlantic Top 10 Golf Professionals in support of the PGA and furthering her education. Sara is a trained coach in Developing Competitors working with high performance athletes and is the Head Coach for Team Mi’Kmaw representing Nova Scotia at the North American Indigenous Games 2020.